1How to avoid a cosmic fail. 13.2Help Gostica raise the vibrations and SHARE this article with your family and friends. 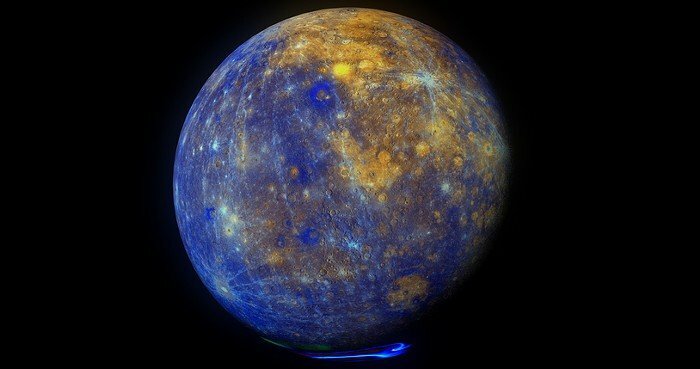 Mercury is about to go retrograde on August 12. Again. And until September 5, we’ll all have to weather this signal-scrambling cosmic event. The AstroTwins help your sign avoid a cosmic fail, so, uh, don’t do this. Don’t burn bridges with a “subtle glance,” fix your face, Virgo! Until May 3, keeping your expression cordial is a wise political move. But with Mercury backspinning in your finance house, avoid any “final sale” purchases like the plague. You might get stuck with a shrunken festival romper or a wrong-sized coffee table. Make sure to measure. It doesn’t matter if it’s Midcentury if it doesn’t fit through your apartment door! May 3 in which year?